Despite the cold weather, things are hotting up for the return of Care Roadshow Glasgow to Hampden Park Stadium on Tuesday 17th April. 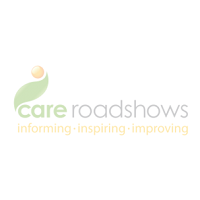 This will be the eighth year that Care Roadshows has graced Scottish soil with its free informative event that is tailored to the care workers in the region. As previous years have proved, the free CPD seminars, workshops and networking opportunities offer a valuable day out for all those who attend. The morning will be kick-started at 10am with the first of two interactive workshop hosted by Oomph! ‘Leading a “Full life for life” and an intro to Wellbeing’. Margaret McKeith from Scottish Care will be hosting her seminar ‘Integrate, Innovate, Imitate – sharing good practice within the Independent Care sector’ shortly after the workshop. These are free to attend so no booking in advance is required. We just ask that you take your seats in plenty of time before the seminar begins. Headline sponsors Quality Compliance Systems will also be on hand to offer support and advice during their seminar and on stand 28. The Royal College of Nursing along with Care Inspectorate will be speaking throughout the day too. 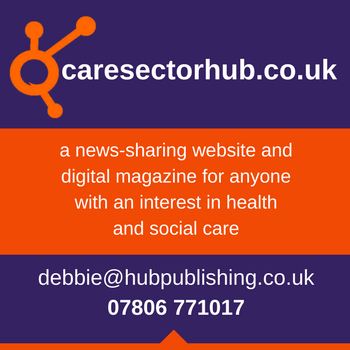 Henry Mathias from Care Inspectorate will speak about how the new Standards differ from previous versions and what they mean for health and social care provision. This will include how the Care Inspectorate will take the Standards into account when inspecting care services. Running alongside the seminars and workshops is a selected range of exhibitors who can offer one to one support including Disclosure Scotland, South Beach Holdings and Zuri to name a few. We looking forward to welcoming you next month.